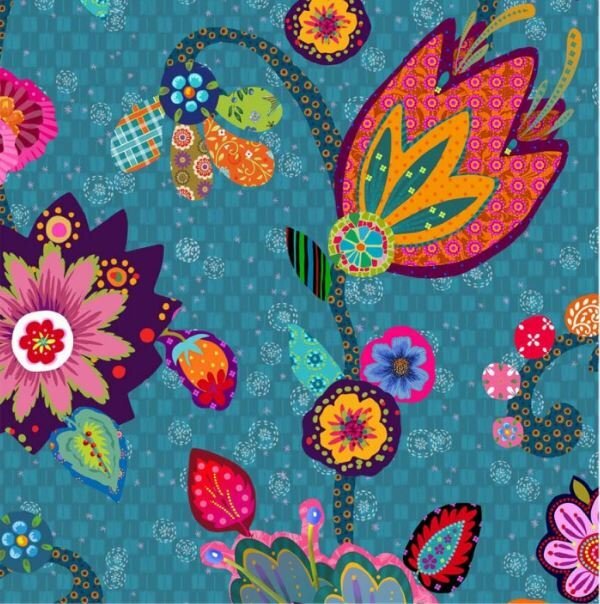 Excellent fabric for pouches, bags, place mats, yet large enough for table cloths. 100% Cotton Poplin, 59" wide. Priced and sold by the yard.